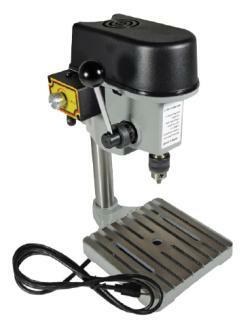 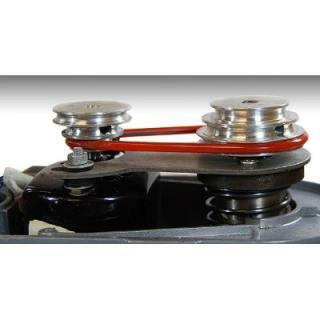 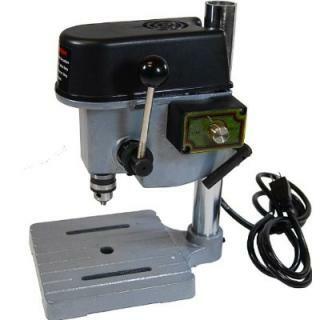 "Drill Press - mini 3 speed" has been added to your cart. Miniature bench top drill press with 3 adjustable speeds. 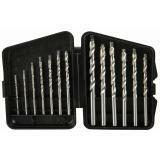 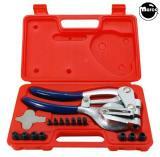 Great for repairs and modifying and tweaking playfield components and mechanisms.